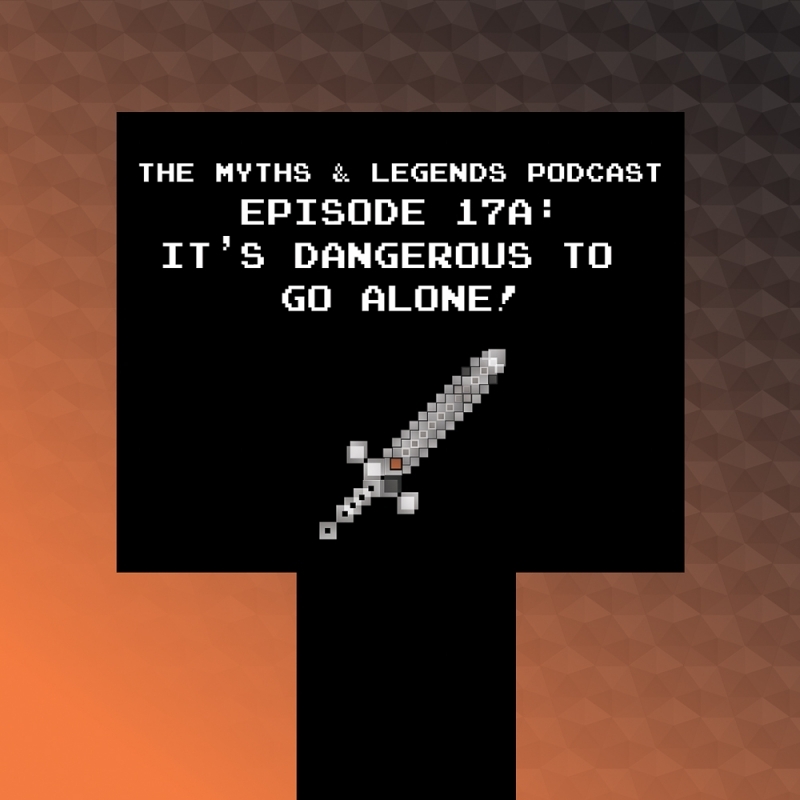 Home/Podcast/17A-Theseus: It’s Dangerous to go Alone! Medea meets up with Aegeus in Corinth in Euripides’ Medea on the day of her exile from that city. The oracle’s wineskin prophecy about Aegeus’s ability to have children is mentioned there as well. I mention this because I have found that typically the oracle’s messages were metaphorical rather than literal, and given Medea’s suggestive tone with Aegeus when he is discussing his difficulties conceiving, it becomes clear that the oracle’s message is most likely actually saying “keep it in your pants til you get home, buddy” Thus, Aegeus, unable to figure out that the reference is to something sexual until it is too late (despite Medea immediately being able to figure it out), is not concerned in the slightest with drinking literal wine (unwatered-down or otherwise) in the kingdom of Troezen! Just another take on how that whole conception of Theseus business went down. I could see it being both concerned with drinking wine in Troezen and sexual activity. I’m going to look into this and talk about it on the year-end episode. I did this one a while ago, and I remember writing and recording the interpretation of the prophecy that you mentioned but then redoing it because I found more compelling evidence for the one I ended up going with. I think. Like I said, it was a while ago. I’m going to look into this, but I would imagine you are correct and it’s a detail I overlooked or misinterpreted. That’s the fun thing about myths of course: you get to pick which interpretation you like best! But if you’re curious and want to look into it farther, I recommend you start your search here: http://www.perseus.tufts.edu/hopper/text?doc=Perseus%3Atext%3A1999.01.0113%3Acard%3D663 There is a function that lets you load the english on the right side of the page if you need. Happy reading! I look forward to hearing what you have to say about it.